The highly acclaimed action-adventure title featuring a magical paintbrush-wielding wolf launched digitally on the Nintendo Switch August 9, once again bringing the sprawling, painting-like world of Nippon to life. 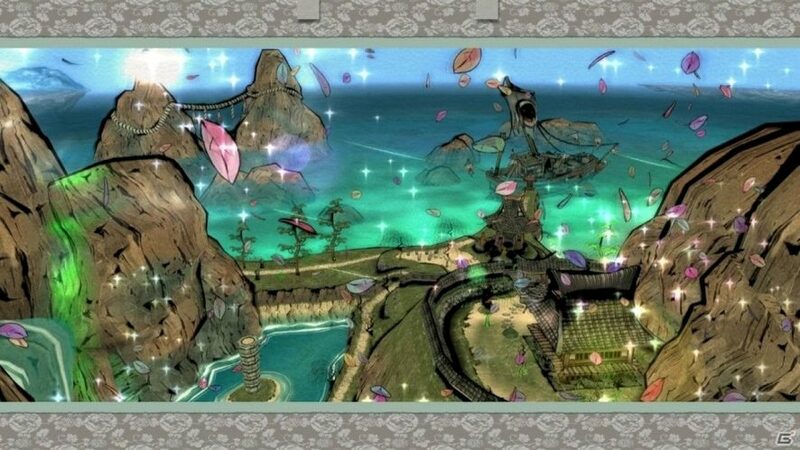 Players take control of Okami Amaterasu, the sun goddess-turned wolf and titular character. Using ancient Celestial Brush techniques, she and her traveling artist pal Issun must reverse the ill effects of the serpent demon Orochi, battling countless hordes of enemies and helping thankful villagers along the way. Okami is similar to the premise of most Zelda games in that manner, and not a game to pass up for Zelda fans who have yet to play it. The weeks leading up to Okami HD‘s release have been filled with hype as various gaming news outlets shared high-definition launch screenshots, alternate cover art for the hard copy release in Japan, and gameplay footage galore. Nintendo Life shared news of a gorgeous vinyl soundtrack box set (available for preorder until August 15), and Digital Foundry published an in-depth analysis of the Switch version the day before the game’s release. Not enough to convince you? Check out more Switch footage here. 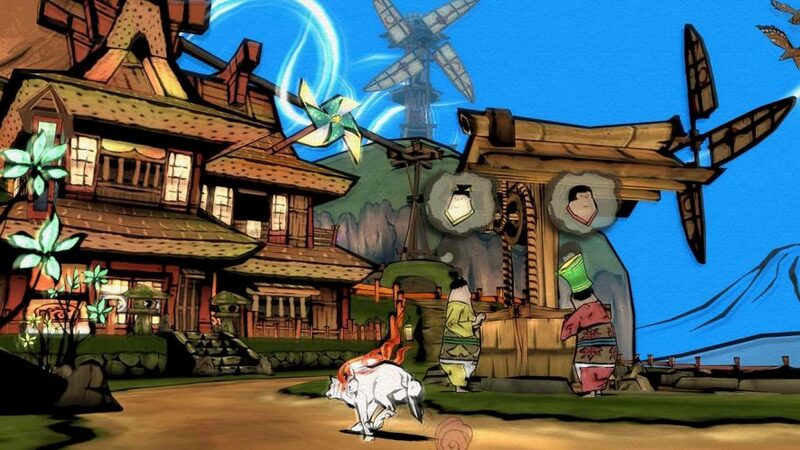 Okami has garnered quite a following since its original release 12 years ago, first developed by Clover Studios. The game was adapted for the Wii in 2008, a collaborative effort between Capcom, Tose Co., Ltd. and Ready at Dawn. The “HD” part of the Switch version is nothing new, either — the 2006 hit was first remastered by Capcom and HexaDrive in 2012 for the PlayStation 3, and re-released worldwide on PlayStation 4, Xbox One and even Steam just a few years later. The only actual Okami sequel is Okamiden, released on the Nintendo DS in 2010 (Japan) and 2011 (North America and Europe). Regardless of what system you prefer, don’t miss this unique classic, now available to download on the Nintendo eShop.